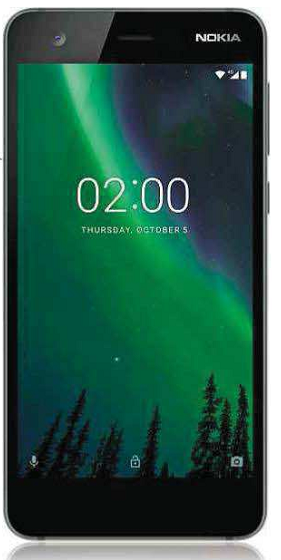 Nokia 2 – Technology gets cheaper as it ages, so logically you should be able to buy what was an excellent phone five years ago for a pittance today. And you can – second hand. Tech companies won’t keep making them and flog them cheap, because they want to sell new models. So they either ignore the low end or churn out budget devices like this, which almost feel deliberately designed to force you into buying something better (and more expensive). Its decent screen and battery are let down by just about everything else panel that you prise off to install your SIM and a microSD card, which is pretty much essential, given the meagre 8GB of storage built in. Much of that 8GB is taken up by Android 7, which Nokia says will get a free update to 8.1 in the near future. Extra features are few. Is a fingerprint sensor too much to ask of a phone? You might think so, but Vodafone’s Smart N8 has one and it’s cheap, although you’ll have to spend at least £10 on top-ups before you can unlock it and move to a network of your choice. The Nokia 2 doesn’t have one. On the other hand its screen, with an adequately sharp resolution, is brighter than the Smart N8’s and covers an impressive 96 per cent of the sRGB colour range. Full marks to HMD for this – it’s the phone’s best feature. Our second favourite is that the battery, charged via a traditional microUSB port, lasted over 18 hours in our video-playback test. That’s a pleasant surprise for a budget phone. Then again, the Smart N8 has a passable 13-megapixel camera on the back and a flash-assisted selfie camera. The Nokia 2’s 8-megapixel rear camera (see image left) handled exposure well, but our pictures looked dull, and the HDR mode, which took an age, added a weird hazy effect. Indoor shots were OK with flash, but hopeless without. The selfie camera’s pics looked like Polaroids that hadn’t dried properly, and not in a cute way. Add painfully slow performance (see box below), and the Nokia 2 isn’t the bargain you might hope. We’d like to say it’s worth paying £19 extra for the Nokia 3 (see our review, Issue 508), but in all honesty we’re not keen on that one either. No, this isn’t one of those unsolicited emails offering assistance to gentlemen of a certain age. We’re talking about processing power. It’s important in a desktop PC, because that’s basically what you’re paying for. But in a phone? 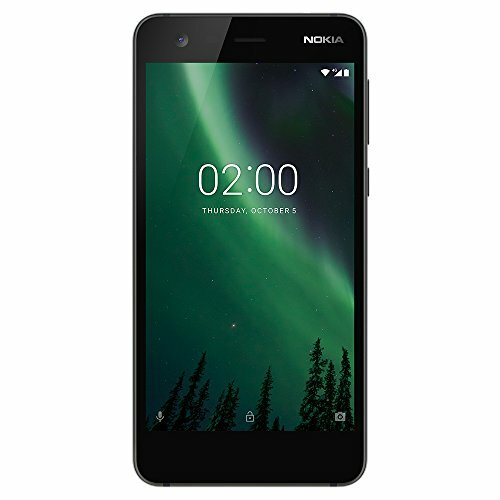 The Nokia 2 shows why you shouldn’t overlook it, because it visibly struggles with simple tasks. Tap an app icon and, well, very little happens, for quite a long time. Once it does open, you’ll probably open another, because you use your phone for everything from Facebook Messenger to iPlayer, with a spot of web browsing in between. 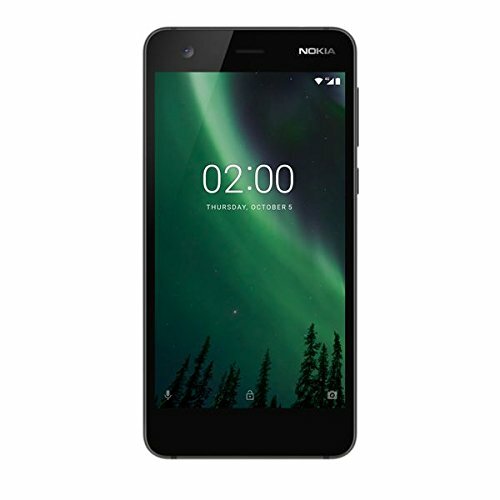 But when we tried to flick between tasks as we habitually would, the Nokia 2 didn’t feel so much like it was multitasking as tendering its resignation, getting its P45 and sending off its CV for the next job. Even the cheaper Vodafone Smart N8 is faster, and the Nokia 3, is faster still. There’s slow, and then there’s too slow. Durability by design: precision machined frame from a single block 0F aluminum Plus Corning Gorilla glass for a premium and durable look. Trusted technology: Qualcomm Snapdragon quad-core processor for trusted performance.